In process control, various devices produce signals which represent flow, temperature, pressure, and other measurable elements of the process. In delivering the process value from the measurement point to the point of decision, also known as the controller, systems have traditionally relied on wires. More recently, industrial wireless networks have evolved, though point-to-point wireless systems are still available and in use. A common operating protocol today is known as WirelessHARTTM, which features the same hallmarks of control and diagnostics featured in wired systems without any accompanying cables. Other wireless standards are employed in industrial settings, as well. Wireless devices and wired devices can cohabitate the same network. The installation costs of wireless networks are decidedly lower than wired networks due to the reduction in labor and materials for the wireless arrangement. Wireless networks are also more efficient than their wired peers in regards to auxiliary measurements, involving measurement of substances at several points. Adding robustness to wireless, self-organizing networks is easy, because when new wireless components are introduced to a network, they can link to the existing network without needing to be reconfigured manually. Gateways can accommodate a large number of devices, allowing a very elastic range for expansion. In a coal fired plant, plant operators walk a tightrope in monitoring multiple elements of the process. They calibrate limestone feed rates in conjunction with desulfurization systems, using target values determined experientially. A difficult process environment results from elevated slurry temperature, and the associated pH sensors can only last for a limited time under such conditions. 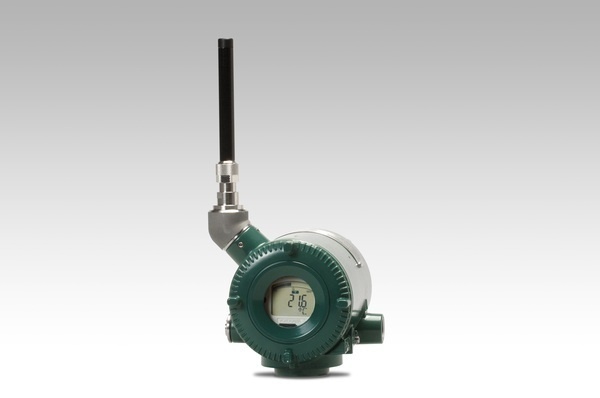 Thanks to the expandability of wireless transmitters, the incremental cost is reduced thanks to the flexibility of installing new measurement loops. In regards to maintenance, the status of wireless devices is consistently transmitted alongside the process variable. Fewer manual checks are needed, and preventative measures may be reduced compared to wired networks. Time Synchronized Mesh Protocol (TSMP) ensures correct timing for individual transmissions, which lets every transmitter’s radio and processor ‘rest’ between either sending or receiving a transmission. To compensate for the lack of a physical wire, in terms of security, wireless networks are equipped with a combination of authentication, encryption, verification, and key management. The amalgamation of these security practices delivers wireless network security equal to that of a wired system. The multilayered approach, anchored by gateway key-management, presents a defense sequence. Thanks to the advancements in modern field networking technology, interference due to noise from other networks has been minimized to the point of being a rare concern. Even with the rarity, fail-safes are included in WirelessHARTTM. All security functions are handled by the network autonomously, meaning manual configuration is unnecessary. In addition to process control environments, power plants will typically use two simultaneous wireless networks. Transmitters allow both safety showers and eyewash stations to trigger an alarm at the point of control when activated. Thanks to reduced cost, and their ease of applicability in environments challenging to wired systems, along with their developed performance and security, wireless industrial connectivity will continue to expand. Share your process measurement and control challenges with knowledgeable professionals, combining your own process knowledge and experience with their product application expertise to develop effective solutions.